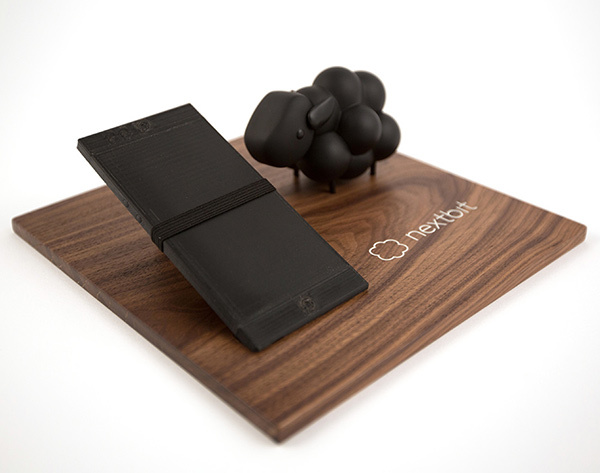 FYI: The production phones hadn’t arrived yet when we were working on the designs, but we had the 3D model! 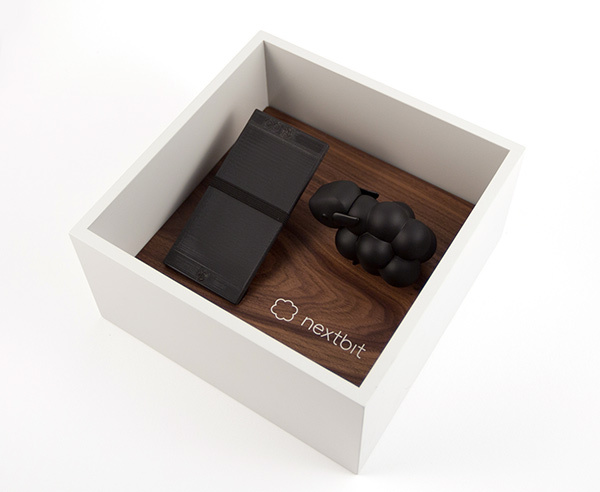 (Nextbit released the .stl to the public early on) - so for most of these photos you’ll see our black Makerbot 3D print of the phone. 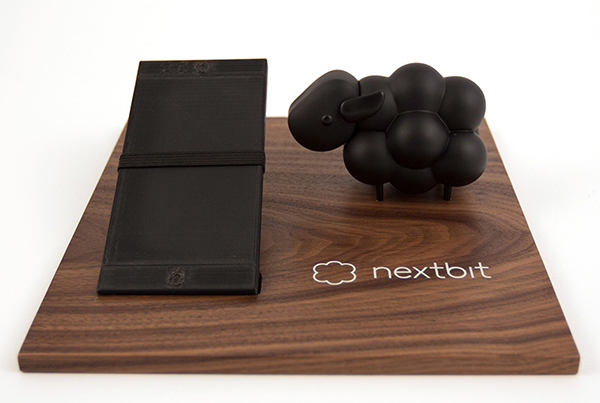 The focal point of the press kit is the walnut tray which can stand alone to display the phone and sheep. 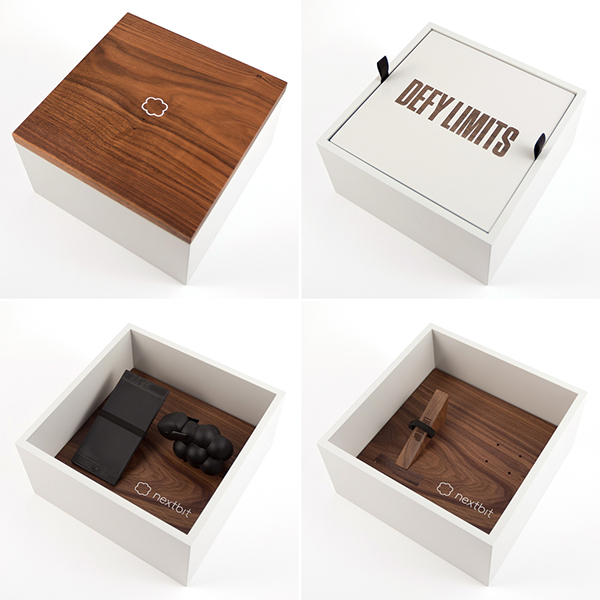 With the beautiful walnut grains being so unique - no two are the same! Summed up in one animated gif - here are all the layers. 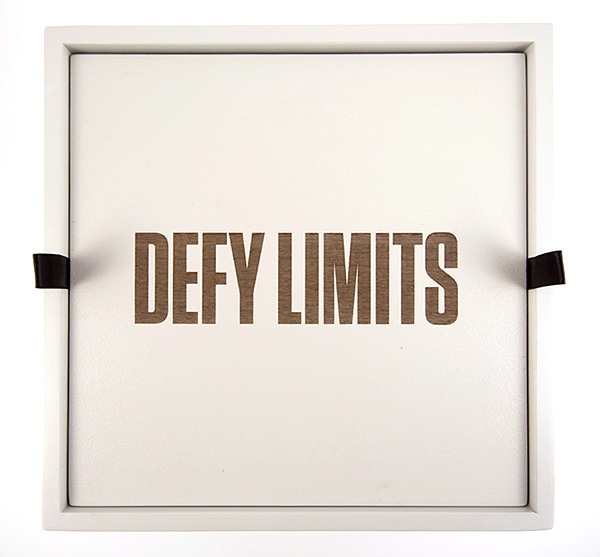 Some of our favorite details… the delicate laser etched paint fills, subtle messages, CNC milled precision, foam and ribbons, and the bottom edge of the lid that fits ever so perfectly. SPECIAL DELIVERY! 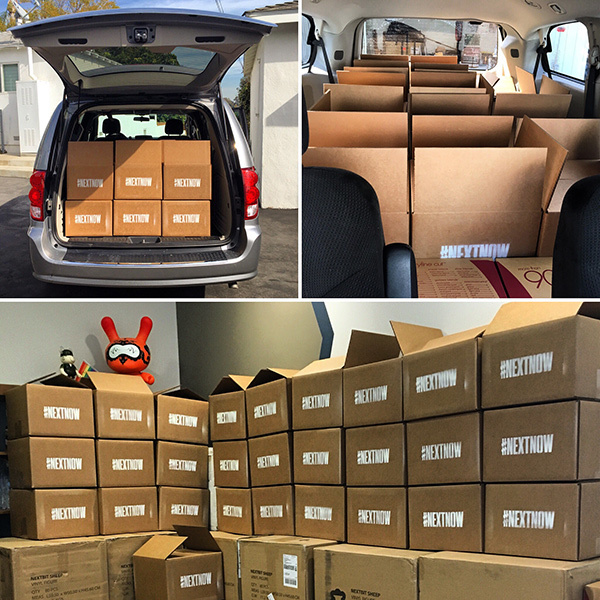 We rented a minivan and took a little road trip to deliver the press kits in their spray painted shipping boxes from LA to SF. 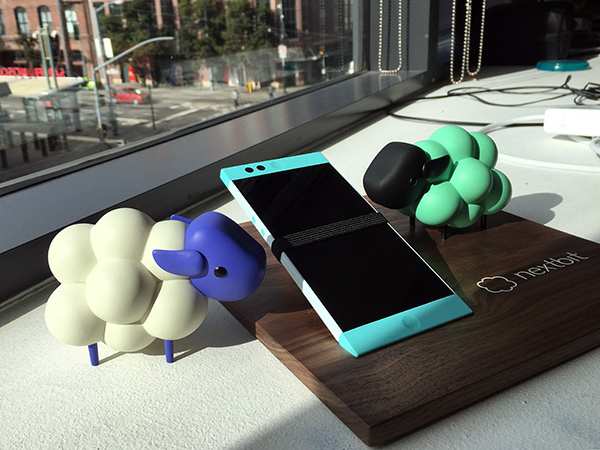 … and in the Nextbit offices, we finally got to try a REAL robin and colorful sheep inside the boxes! You can’t imagine how tempting it was to share these pictures earlier with you on instagram and twitter! And now they are starting to pop up in the wild! 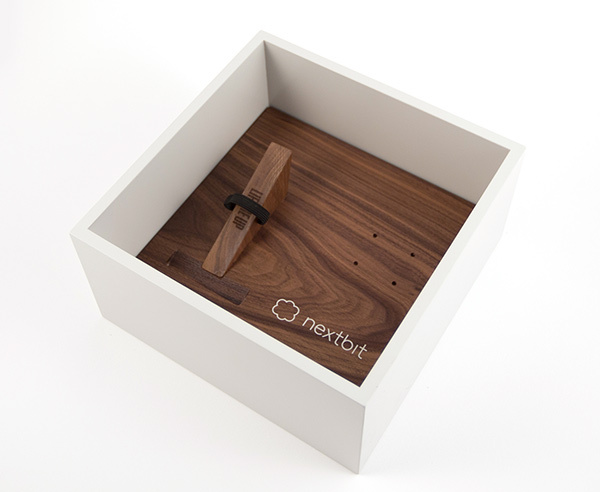 Here are a few that have caught my eye so far… it’s beyond flattering to see so many people excited about not only the Nextbit Robin - but the press kit boxes as well! So far Android Central is my favorite. 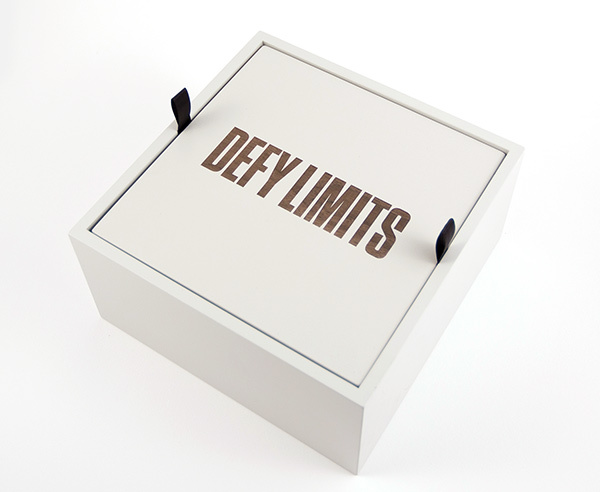 Is it possible he loves these boxes as much as we loved designing/making them? Lots of pictures at Android Authority. Even PCmag made an unboxing video! 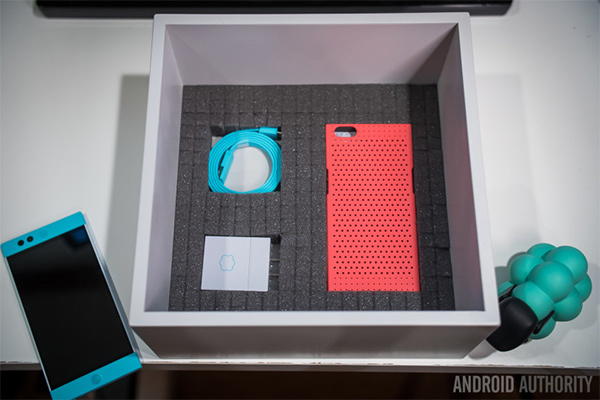 There’s an unboxing video over at 9to5 Google. 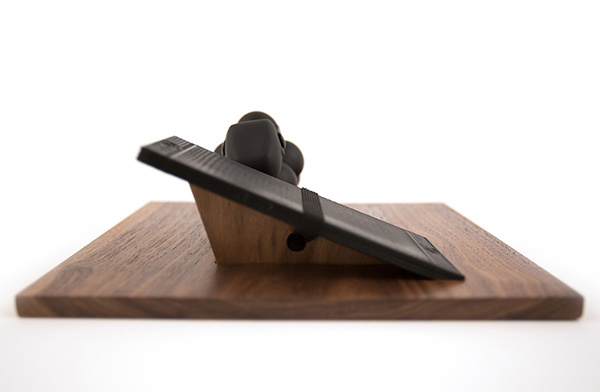 A melodic video unboxing at Techno Buffalo. And because i’m so excited - more pictures! 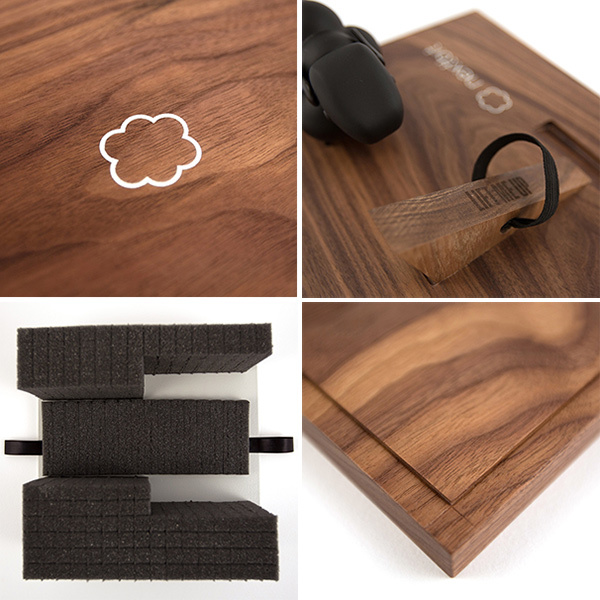 Unboxing through the layers… first is the walnut lid with Nextbit cloud logo. 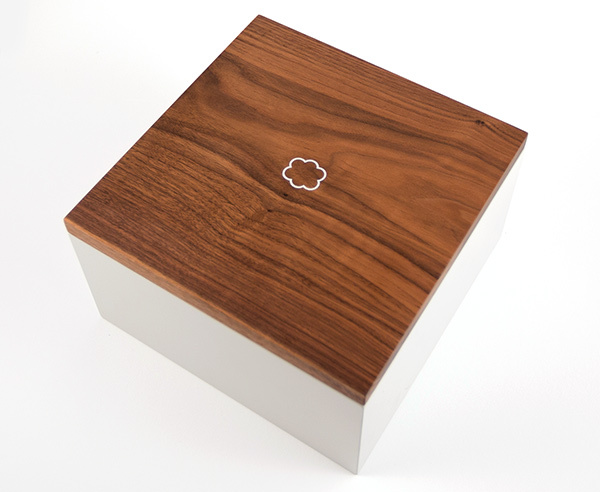 As with the trays - the walnut grain made each lid mesmerizingly unique. 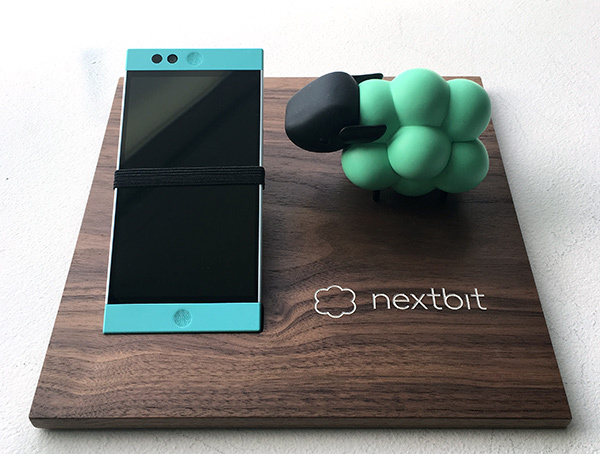 … present the phone and sheep and Nextbit logo! 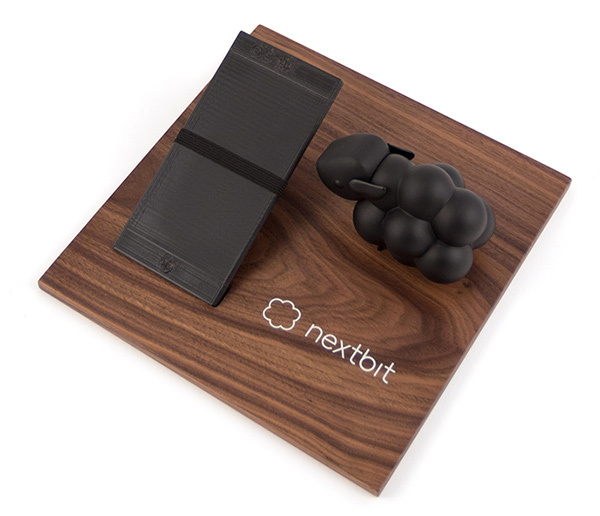 As soon as you remove the phone, the stand instructs you to “Lift Me Up”… beneath the tray is a layer of customizable foam for Team Nextbit to nestle the charger, cable, and cases into. The Roland MDX-540SA came in handy for CNC milling the precise holes for the sheep’s feet and the slot for the phone. 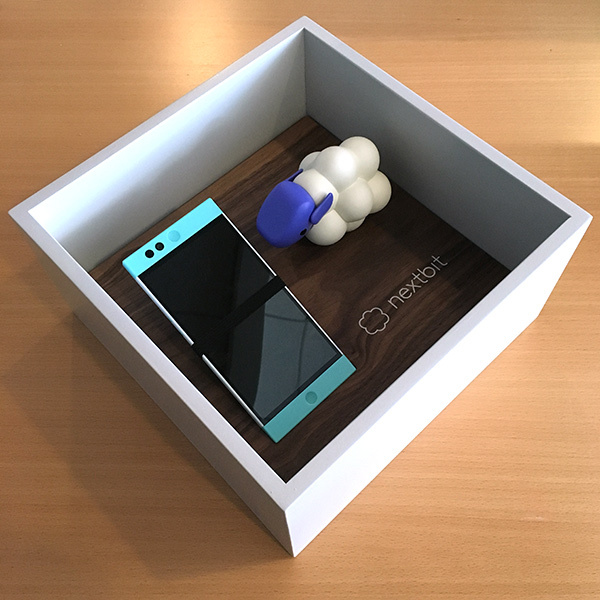 Thanks, Team Nextbit - it’s so fun to help share your phone with the world! Congratulations. It’s beautiful. I feel like I could smell the wood through the photos!